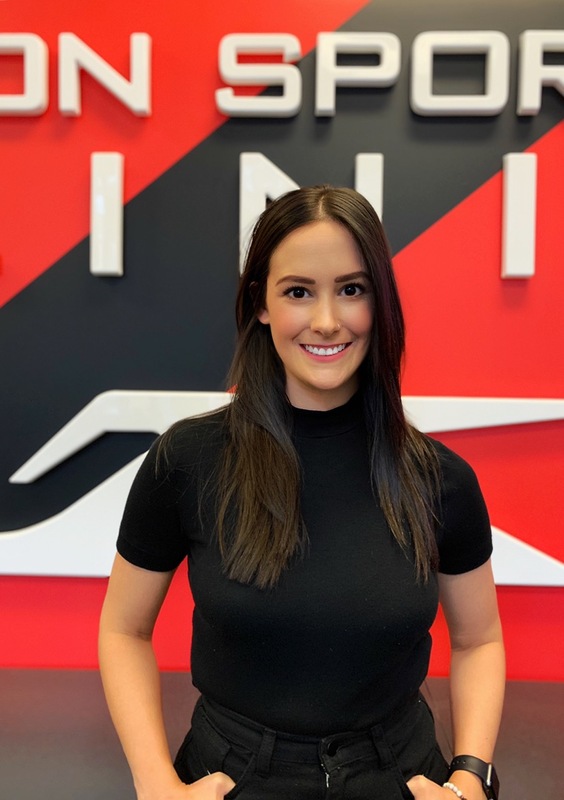 Jeannine completed her Masters of Physiotherapy at Dalhousie University in Halifax, Nova Scotia, and received her Bachelors in Kinesiology from Memorial University in St. John’s, Newfoundland. Born and raised on the East Coast, she relocated to Calgary in 2013 to further explore and enjoy what the rest of Canada has to offer. 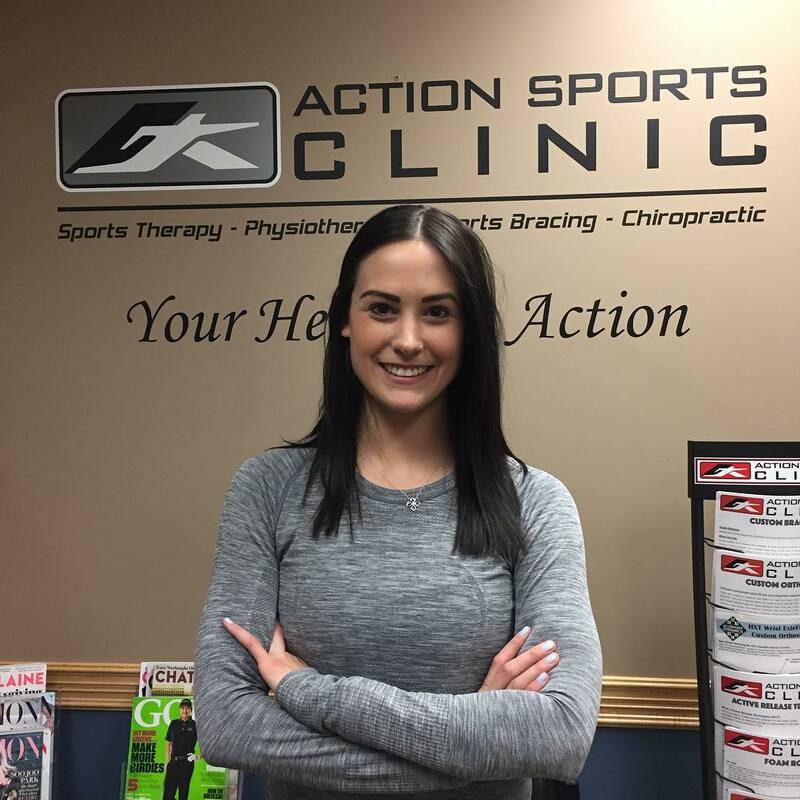 She has been heavily involved with soccer for many years and has received treatments from Physiotherapists due to various sports related injuries. Her involvement in this sport and exposure to rehabilitation subsequently led her to pursue a career in Physiotherapy. She is passionate about lifelong learning and stays current with research in the field of Physiotherapy in order to best optimize her patients’ healing process. 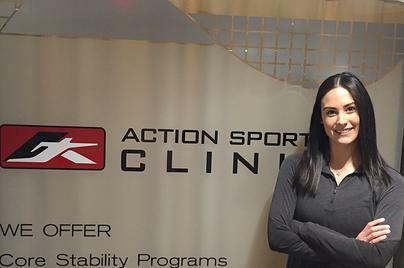 Jeannine enjoys treating sports related injuries and postural repetitive strain injuries. She strongly believes in the importance of clients taking an active role in their rehabilitation. She thrives on educating them regarding their injury as well as preventative strategies to avoid recurrent injuries. Her approach to therapy involves a combination of education, manual therapy, muscle release techniques, IMS needling, taping, and exercise to both restore function and help relieve pain. When she is not treating clients, she enjoys an active lifestyle including running, soccer, spin classes, yoga, hiking and snowboarding. "Such amazing service! I felt so welcomed and taken care of. If you’re looking for an amazing physiotherapist, ask for Jeannine. She’s so nice and is VERY good at what she does! Overall a wonderful experience with a terrible injury." "Excellent place for physio. Jeannine fixed up my back. Help with improve my form on exercises. Highly recommend."